It’s not easy to dress when pregnant. Especially if you usually dress in jeans, t-shirts, peasant blouses and leather jackets. The fashion industry assumes that if you’re pregnant, you must be a grown-up, and when it comes to fashion, I’m just not. I wouldn’t wear a polka-dot wrap dress at any other time, and the decision to grow and birth another human certainly isn’t enough to change this. 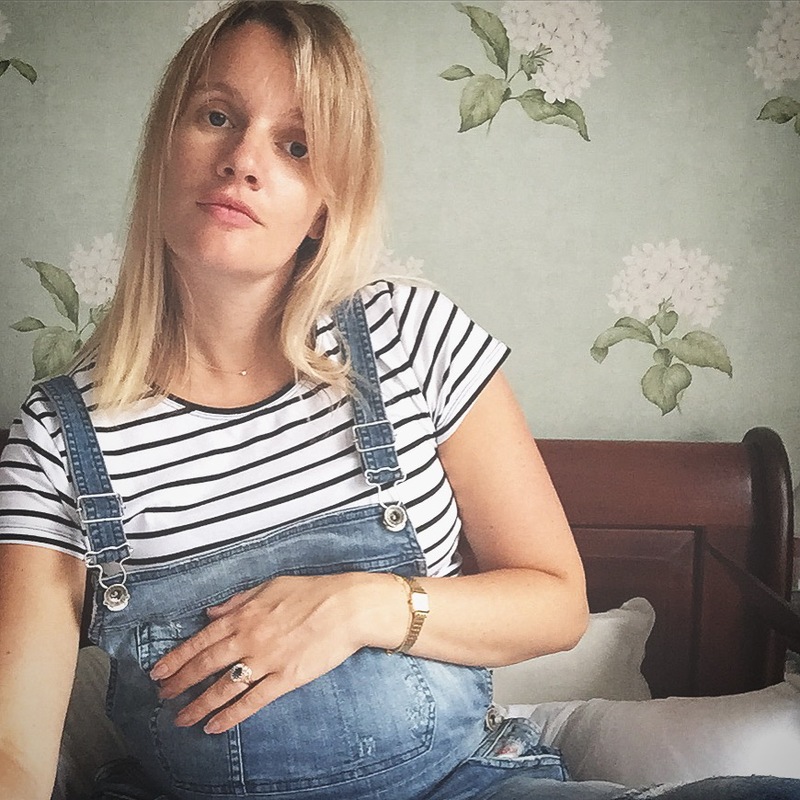 Dungarees: a pregnancy cliche or a denim bump hug every woman needs? While there is a big choice of maternity jeans on the market, finding a pair that fits well, looks good and are comfortable is not easy. So what of dungarees? A pregnancy staple of the 80s, in recent years denim overalls have been everywhere, worn by the very-much-not-pregnant likes of Alexa Chung, Taylor Swift and Kate Bosworth. But do they work when pregnant? Stars including Fearne Cotton and Jessica Biel think so. And now, so do I. I road-tested this Replay pair (they’re non-maternity but generous in the ab-area) and haven’t been so comfortable since about four months in. The only problem is taking them off. How many times a week do you think I can legitimately wear these denim bump-huggers without it looking like I’m involved in some sort of bet? Either opt for a maternity style or a loose-fitting pair, these Replay overalls have two buttons at the waist that will give me a little extra bump room at the end. Dungarees do make you look a little wider, so if you’re feeling size-conscious, they might not be the best choice for you. A striped top is the perfect under-denim choice, so stock up on a few stretchy Breton tees to pair with your new best wardrobe friend. 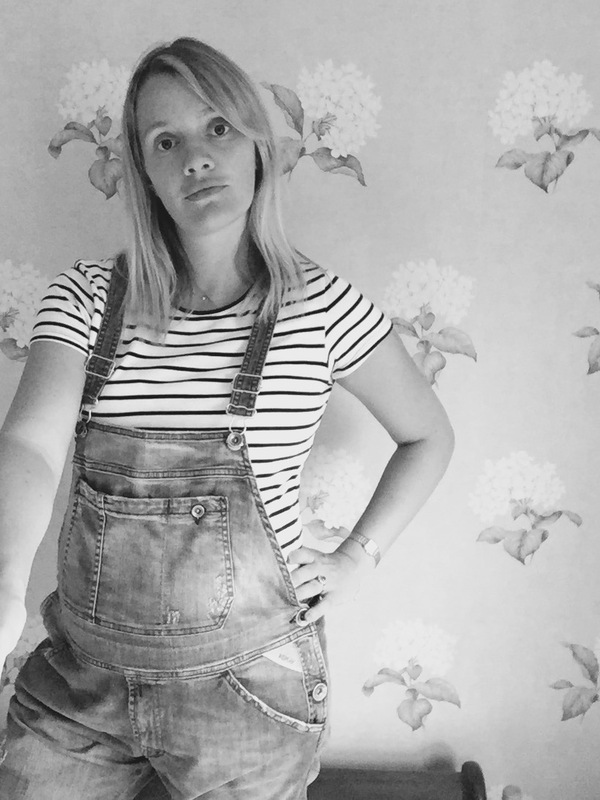 Mums-to-be, go forth and dungaree.